We are excited to be the Bag Sponsor for the Business Women of Loudoun Holiday Event. Join us to Sip and Shop and receive a “Bling Bag”! Take the stress out of your holiday season and join the Business Women of Loudoun as we Sip, Shop, and Celebrate! 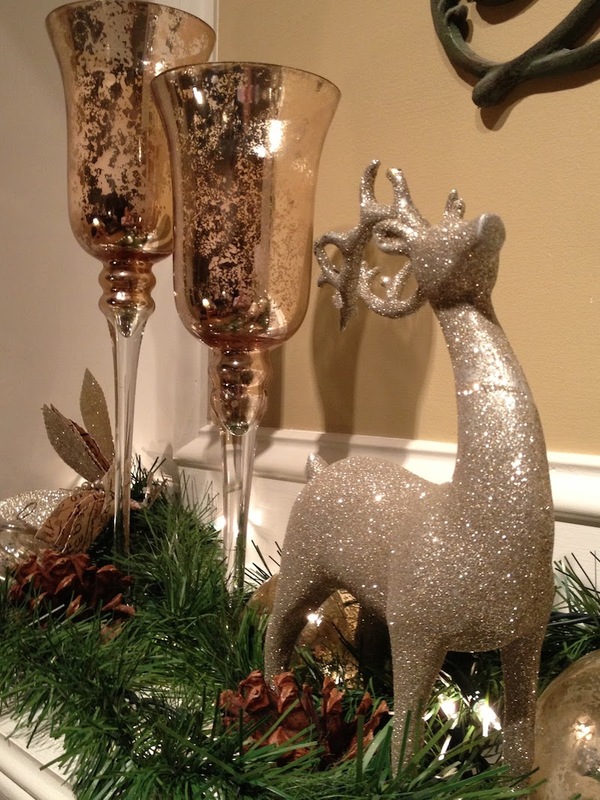 Enjoy a social evening of holiday shopping from Loudoun County’s finest boutique style exhibitor display tables. Your admission includes light appetizers, drink ticket, and the chance to win fabulous door prizes all while getting a head start on your holiday shopping. Shopping has never been easier! Vendors: Don’t miss this opportunity to be a part of THE shopping event of the year! This event is perfect for businesses that sell directly to the consumer, especially those products and services that make great holiday gifts for loved ones. Cash and Carry Vendors preferred. Join us and the Loudoun County Chamber of Commerce for a shopping event like no other! Olivera Music Entertainment is pleased to offer this article, which outlines our signature customer service. It is from the Loudoun County Chamber of Commerce Business Guide for 2014. HOME-BASED BUSINESSES play an important role in the overall economy of Loudoun County. 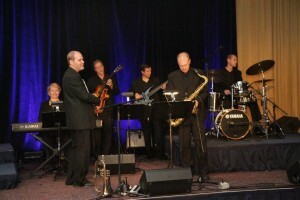 Indeed, home-based businesses like Olivera Music Entertainment, the Chamber’s 2012 ‘Home-Based Business of the Year’, represent about 30% of the Chamber’s membership. These small firms, with no more than one employee other than the owner/couple who started the idea, are scattered throughout Loudoun County, mostly invisible on tree-lined neighborhood streets in all the villages and towns that make our part of Northern Virginia special. Connie Olivera, a professional pianist, and her tuba/bass player husband Kevin, started their music booking agency in 1987. Connie explained that she and Kevin have been operating their business since the day they decided there was a demand in the Greater Washington area for a service-oriented music entertainment agency. “We were (and still are) professional musicians and we knew several musicians and the corporate clients who hired talent for their events,” explained Kevin Olivera, “so we started to match up the talent with the clients. 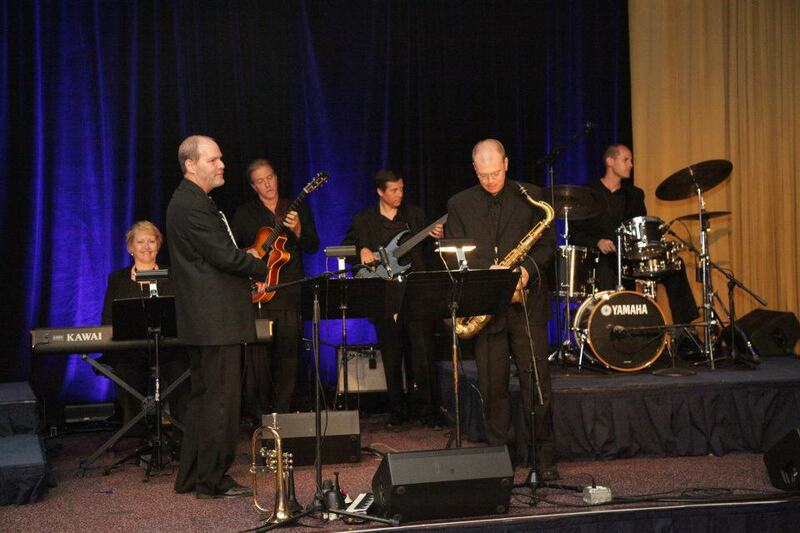 For the past 26 years, we have been successfully brokering music talent for our clients from our home in Ashburn. The new Salamander Resort & Spa in Middleburg and the National Conference Center in Leesburg are two of the Olivera’s many Loudoun County clients, but their long list of satisfied clients includes most of the major corporations and organizations located throughout the Greater Washington area, including both the Republican and the Democratic National Committees; they arranged the musicians for the Official Inaugural events for both of President George W. Bush’s inaugurations and have performed for President Obama. “As with most of our clients’ special events, the Association looked to us to help make music an integral part of the grand-opening event. We are known throughout the entertainment industry in the Greater Washington area for our expertise and hands-on management of the music entertainment for special events,” Kevin explained. 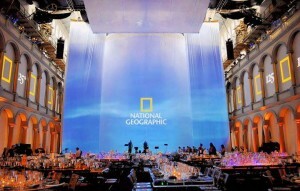 Several days in advance of every event, whether that’s a wedding for 500 guests at one of Washington’s grand hotels or a cocktail party at the boss’s home for twenty of their employees – and every other event that needs music entertainment – the office sends an email to the performers with precise details on the event – when to arrive, where to park, contact names and phone numbers, the performance times, special music requests – no detail is left out of the email. 27 musicians, including 23 brass and percussion players and 4 African drummers. Specially composed fanfares to summon guests from the cocktail hour to dinner and for the awards presentations. 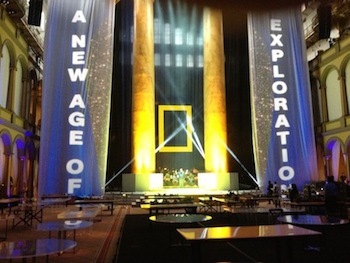 A Grand Finale, with the musicians onstage, plus antiphonal musicians around the museum atrium, in an inaugural performance of the new arrangement of the classic National Geographic theme. Music radiated from each corner of the room, including the brass and percussion in a resounding grand finale performance, as a presentation of ‘A New Age of Exploration’ explorers were revealed behind a kabuki screen. Extensive pre-planning with the event producers and event team. Coordination with the conductor/arranger, John Wasson, for pre-event planning, music distribution, rehearsals, and performance. Coordination for three days prior to the event for set-up of the stage, equipment needs, and several rehearsals. Coordination with the technical crew for sound and lighting requirements. Music entertainment production included Kevin Olivera as music coordinator, plus two assistants. This elegant black-tie event included stunning decor, with three-sided plus ceiling video footage, highlighting sea, land, and air. 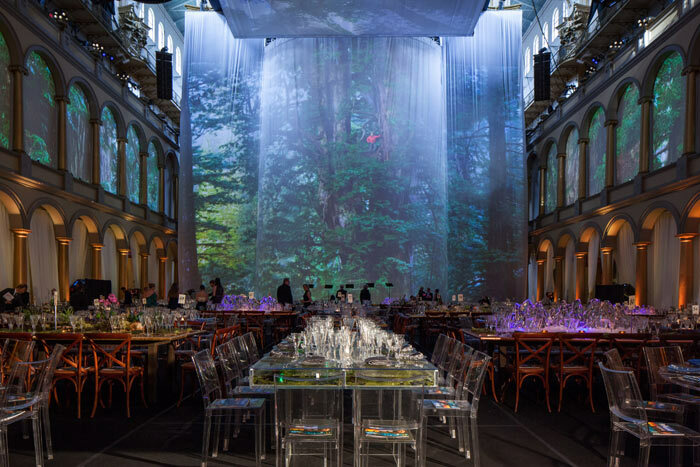 The meal creatively reflected each of these segments, along with the tables and table decor. 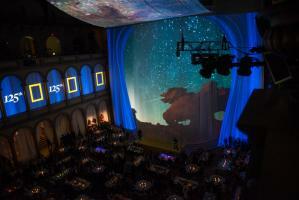 The National Building Museum is a perfect site for such a grand scale celebration. Hats off to Gardner Mills Group for an extremely successful and memorable event capturing the essence of ‘A New Age of Exploration’!